Feeling the Frustration of a Reception Situation? TV Magic Burdell Can Help! 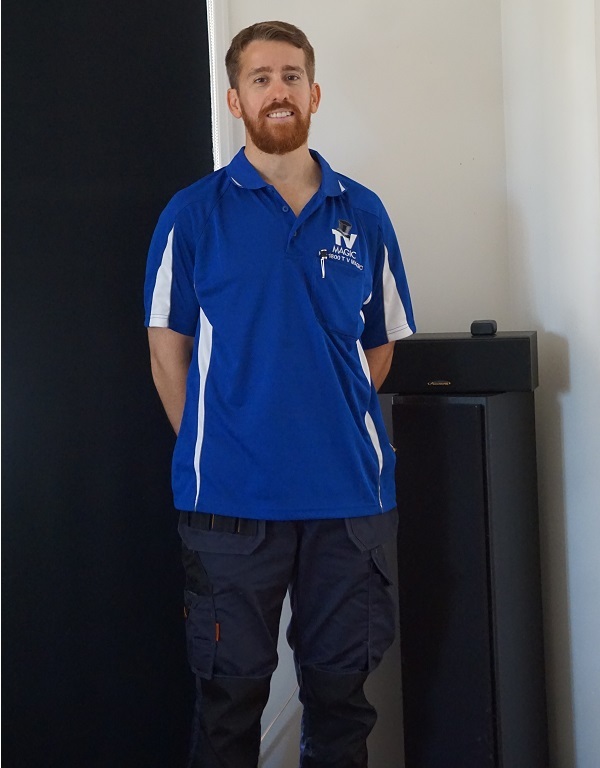 If you are feeling stressed, flustered and frustrated by problems occuring with your Reception or Antenna, then TV Magic Burdell, just might be able ot help you out. I'm Gordon from TV Magic Burdell and I specialise in all of your TV Antenna needs. Often when people are experiencing problems with their Reception or Coverage, they will be tempted to flip through the old yellow pages and simply call an Antenna comapny or handyman with a small ad whom they assume will charge cheaper rates for the same job. 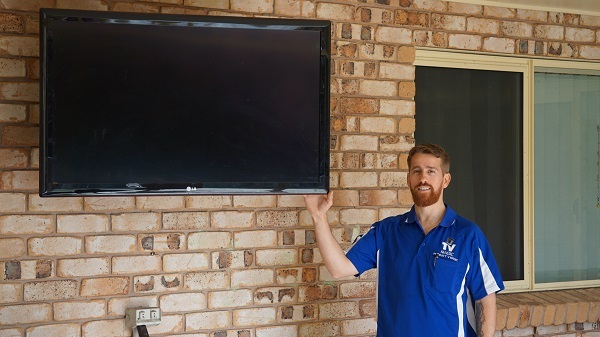 Unfortunately, not all of these handymen are necessarily qualified, up-to-date or particularly knowledgeable when it comes to the more complex TV Antenna Problems. What Can Go Wrong When You Call The Wrong Service? Multiple times, TV Magic is called out to fix failed jobs that other technicians, handymen and electiricans have done. We have even had to come out and fix jobs done by some of the bigger TV Antenna companies. This is a very unfortunate sitaution for the customer who doesn't get the right solution the first time and then ends up paying twice. So why does this occur? Well, not every company has the same values that TV Magic have. TV Magic bases their customer service and work on quality. We pride ourselves in being a cute above the average by being up-to-date with our knowledge, taking on challenges that other comapnies brush off as 'too hard' and, most of all, creating the best outcome for our customers and offering them the highest quality of equipment and customer service. 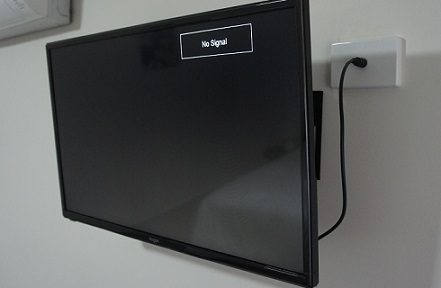 So why is it smarter to choose TV Magic Burdell for your Reception repairs? Well just to give one example, we don't provide dodgy antennas and equipment to you. 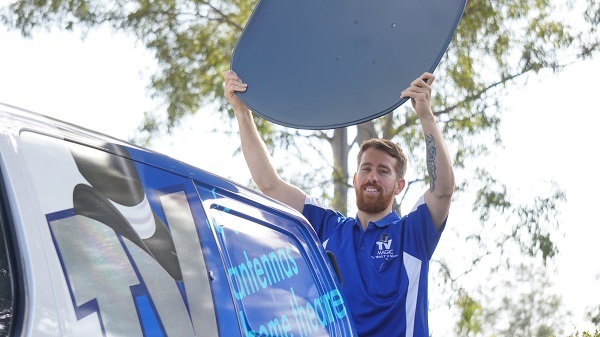 In fact, we are one of the only companies that sources special, Australian Desinged antennas that have about three times the lifespan of most other antennas. This means you're daving time, money and hassle and will rarely have to replace your equipment. So why not give me a call today, at TV Magic Burdell?